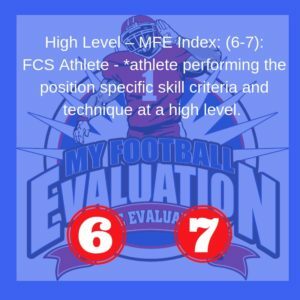 #1 Evaluating Football Players! 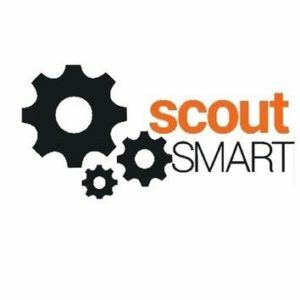 Get Evaluated – Get Discovered! 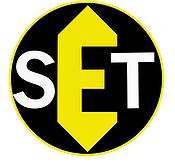 Welcome to Enhance Sports Training! Click Here to visit EST! A new innovative style of sports training that is designed to improve on an athlete’s skills. Training can be designed for your current position or the position you are desiring to learn. Our training meets the needs of a variety of ages and skill levels. 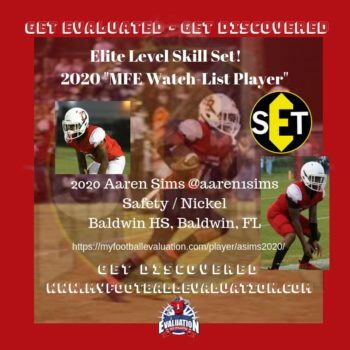 Whether you are a pop warner, middle or high school, collegiate or just an athlete looking elevate your game, Enhance Sports Training (EST) has a program for you! 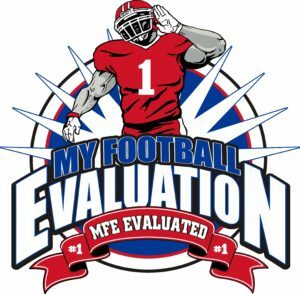 Complete the fields below to get started with your evaluation, and receive your MyFootball Evaluation Recruiting Path to College eBook free. 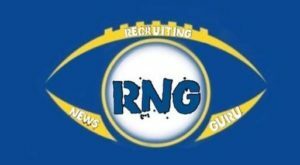 Who is Currently helping you with Recruiting? Recommended level of play: *Omarh's MFE-Index Level of Play Rating (43 out of 50pts) LOP Rating – FBS *6.5 – 7.0 – Sleeper Prospect at Primary Position / 6.4 = FCS Impact Player – Early Starter. 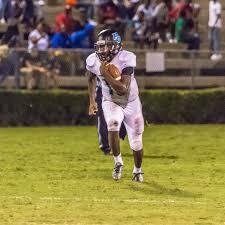 *Omarh’s MFE-Index Level of Play Rating (43 out of 50pts) LOP Rating – FBS *6.5 – 7.0 – Sleeper Prospect at Primary Position / 6.4 = FCS Impact Player – Early Starter. 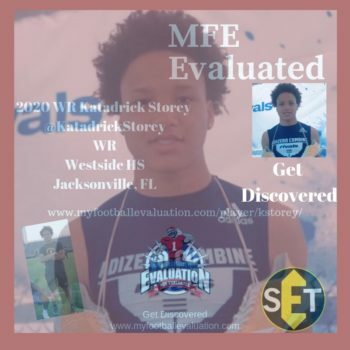 Recommended level of play: *Aaren's MFE-Index Level of Play Rating (40 out of 50pts) LOP Rating – 6.0 = FCS Late Starter – Solid Contributor / 5.4 = D2 Impact Player – Early Starter / Aaren is a very good player and a very instinctive player. "4-Star Skill Set in a 1-Star frame!" 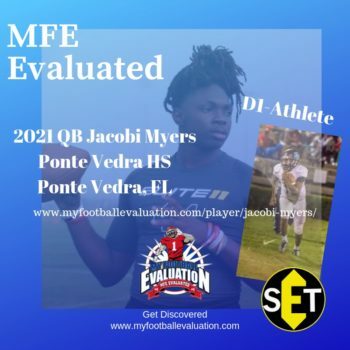 Recommended level of play: *George's MFE-Index Level of Play Rating (38 out of 50pts) LOP Rating = 6.0 = FCS Late Starter – Solid Contributor / D2 - 5.4 = D2 Impact Player – Early Starter / 5.0 = NAIA Impact Player – Early Starter. 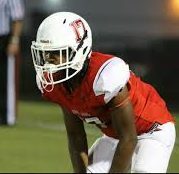 *George’s MFE-Index Level of Play Rating (38 out of 50pts) LOP Rating = 6.0 = FCS Late Starter – Solid Contributor / D2 – 5.4 = D2 Impact Player – Early Starter / 5.0 = NAIA Impact Player – Early Starter.